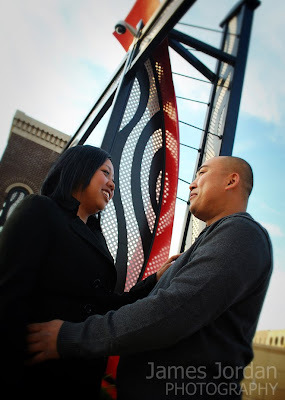 Thip and Suli are a great couple -- fun, energetic and more than good sports about posing for an outdoor engagement photo session on a chilly October evening in Elgin. But they more than warmed up to the task and got some great photos out of the (or)deal. 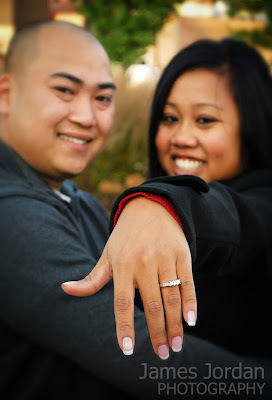 Thip and Suli have known each other for 13 years, since they were high school classmates and will tie the knot next September. Got your fall groove on? Got your fall decorating done at your place? I want to photograph it. 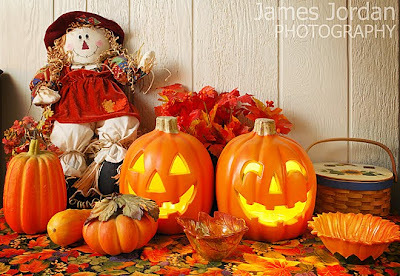 I'm looking for festive fall homes in the Chicago metro area to shoot for submission to Getty Images, the leading stock photography agency, of which I am a contributing photographer. Old, new, small, large, it doesn't matter -- let's set up a time. Who knows, your decorating style may become famous. Drop me a line at james[at]jamesjordanphoto[dot]com.